Here at Hello Love, we are constantly trying to do what we can to make a positive difference in our community. This month, is National Child Abuse Prevention Month and we have decided to put a “Blue Ribbon Tree” outside of our salon and boutique. The blue ribbon is the international sign for child abuse prevention and serves as a constant reminder that all of us have a responsibility in helping to protect children. For the whole month of April, Hello Love Salon & Boutique will be selling blue ribbons. Each ribbon is $5 and 100% of the proceeds will go to the Peppers Ranch Cashion location! We are thrilled to help do our part in raising funds for this wonderful community. Pepper’s Ranch Foster Care Community seeks to “break the cycle” of child abuse and neglect through loving homes. Pepper’s Ranch is committed to providing a safe and secure environment where physical and emotional wounds can heal. 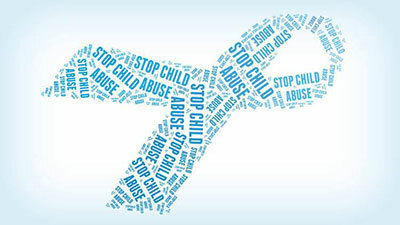 Join us in helping the fight against child abuse. Every little bit helps and YOU can help make a difference! For more information, give us a call at (405) 285-2021. Why Lash Lift and Tint?